-Check toilet for leaks as well. Put a few drops of food coloring into the back tank and wait 30 minutes. If you see the coloring in the bowl, you have a leak. -Rotate the shut off valve from time to time. This will knock off rust and mineral deposits and help prevent erosion. -Drain water from your water heater from time to time to remove the sediment that may have accumulated. -Make sure your unit is not running above 120 degrees Fahrenheit. -Check washing machine and dishwasher for leaks. -Always clean the lint from the traps in your dryer. 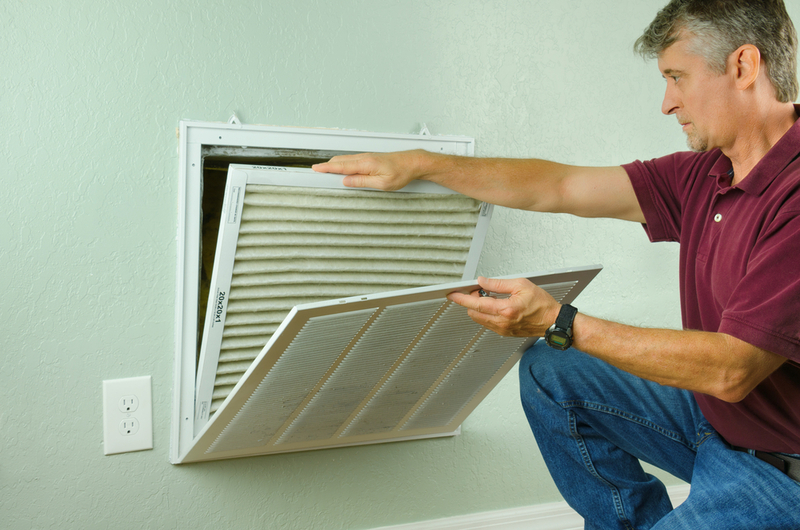 -Clean or change the filter in your air conditioner at least every three months. -Check and clear gutters and downspouts around house. -Make sure any sump pumps you may have are working properly and are performing at optimal levels.